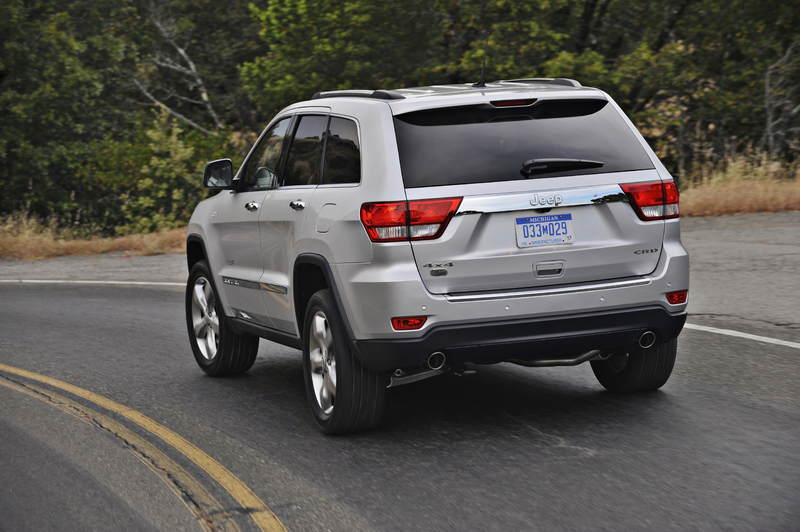 The first Chrysler-made Jeep and an unmitigated success. 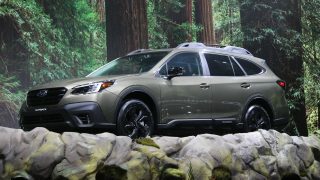 The distinction belongs to American Motors Corporation (AMC) for its ground-breaking lineup of Eagle four-wheel-drive wagons, sedans and hatchbacks – which might have sparked North America’s love affair with sport utility vehicles earlier had more people noticed. It was a bold and desperate move by Detroit’s fourth automaker, which was circling the drain with its aging models like the UFO-inspired Pacer (party on, Garth). Strong sales of Jeeps had kept the lights on at AMC headquarters, and the little car company realized that the future involved 4×4 vehicles. 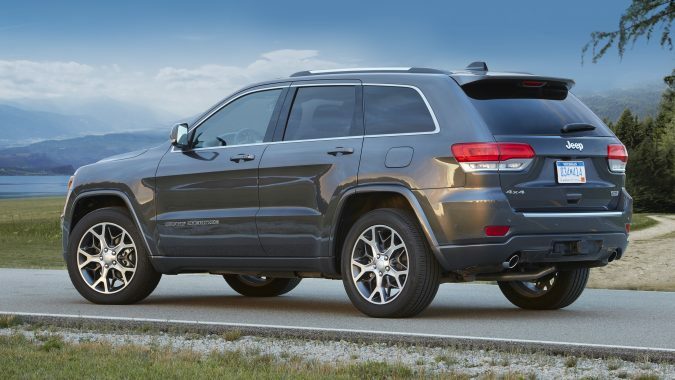 The prophecy came to fruition a few years later when AMC and new partner Renault engineered the thoroughly modern Jeep Cherokee that, thanks to its unibody construction and four doors, compelled suburban families to seriously consider a sport utility for the first time. 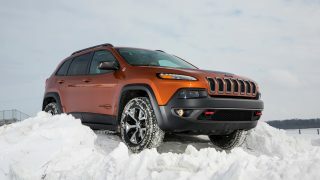 With a sales hit on its hands AMC began work on a bigger Cherokee, but the project got delayed when Chrysler purchased AMC in 1987 and head honcho Lee Iacocca wanted all hands on deck to redesign its hot-selling minivans. 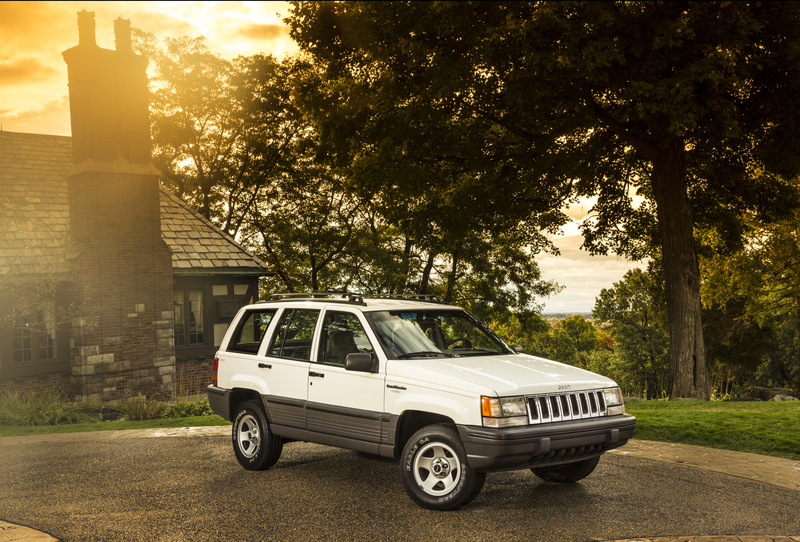 Eventually released in 1992, the Grand Cherokee became the first Chrysler-made Jeep and an unmitigated success. 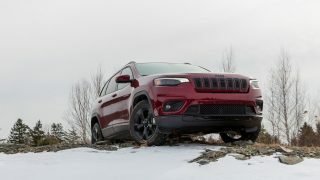 In shaping the fourth-generation Grand Cherokee for 2011, Fiat Chrysler co-opted former partner Mercedes’ stout M-class unibody architecture, acquiring a 146-percent increase in torsional stiffness and a multi-link independent suspension that worked wonders both on asphalt and in the dirt. The Cherokee was truly Grand for the first time. The wheelbase benefited from a 13-cm stretch, much of it put to good use in the rear seat as added legroom, as well as more cargo space. The GC seated five, while the redesigned Dodge Durango, built on the same platform, offered three rows of seating. Construction was vault-like, with the engine exhaust muted and distant. Inside, the dashboard was handsomely sculpted, and the radio and climate controls were easier to see and use. Every lever and switch moved with precision and well-dampened stops. This is a Jeep? “The interior is very comfortable and of high quality. 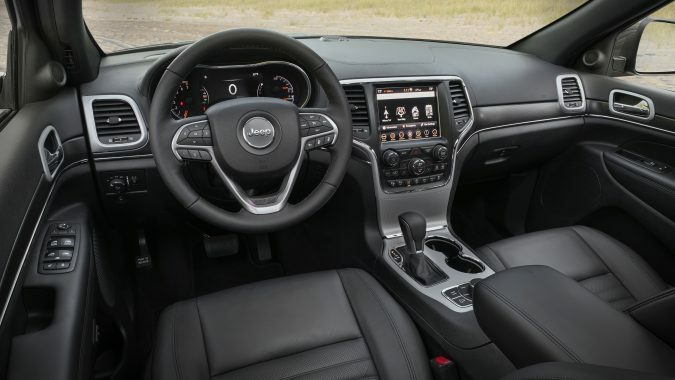 I love the open-pore wood trim and the heated and cooled seats,” one owner remarked online. A few found the front seats were stiffer than those usually fitted in a luxury SUV, however. Standard issue was Chrysler’s new 3.6-L Pentastar V6, good for 290 hp and 260 pound-feet of torque, tied to a five-speed automatic transmission. The optional 5.7-L V8 produced 360 hp and 390 lb-ft of torque. The high-performance SRT came exclusively with a 475-hp 6.4-L V8. Properly equipped, the GC can tow 3265 kg (7,200 lbs). 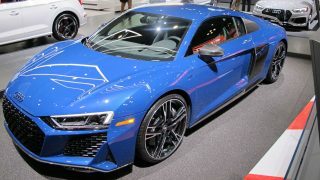 Three different four-wheel-drive systems were available. 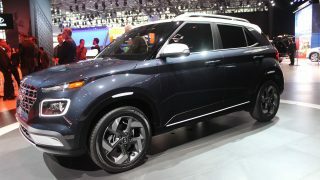 Quadra-Trac I functions as all-wheel drive common to most any crossover. Quadra-Trac II adds a two-speed transfer case, hill descent control and the Selec-Terrain system, which allows drivers to specify five pre-programmed settings to suit ground conditions. Quadra-Drive II adds electronic limited-slip differentials to both axles, along with an optional air suspension system to vary ride height. 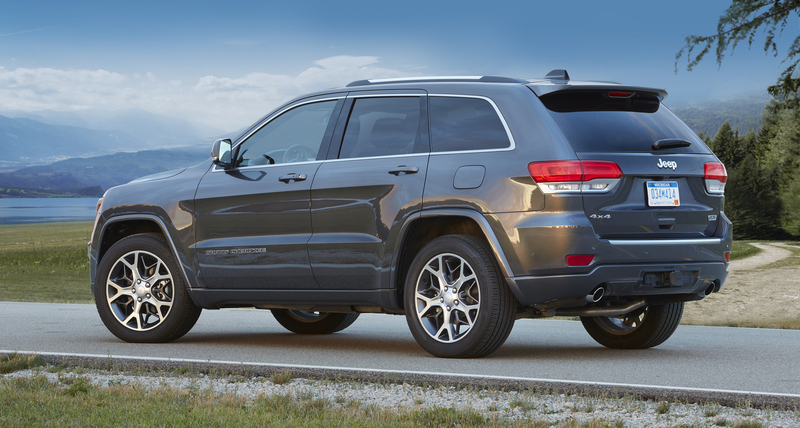 Significant changes arrived for 2014 as part of the Grand Cherokee’s mid-cycle refresh. 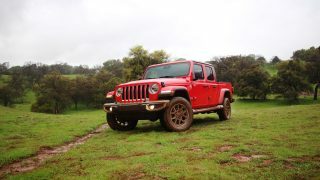 Jeep replaced the aging Mercedes-sourced five-speed slushbox with a contemporary eight-speed automatic designed by Germany’s ZF to coax better fuel economy and performance from the V6. Added to the options list was a 3.0-L turbodiesel V6 provided by Fiat partner VM Motori. The EcoDiesel makes 240 hp and a welcome 420 lb-ft of glorious torque. 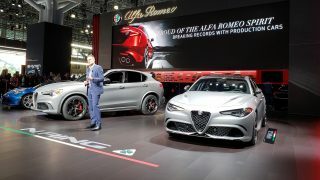 Other updates included exterior styling tweaks and a revised interior with new technology features. The 2016 models got a new shift lever that stops in the selected position – the previous mushroom-shaped electronic shifter in the 2014-15 models was so confusing to use that the U.S. government ordered a safety recall after numerous rollaway collisions were reported. The 3.6-L V6 received standard automatic stop-start technology along with variable valve timing and lift to improve fuel economy and horsepower (up slightly to 295). Also added was standard electric-assist power steering. Engineers found some weight savings by employing new aluminum suspension pieces. Little has changed since the 2016 updates. 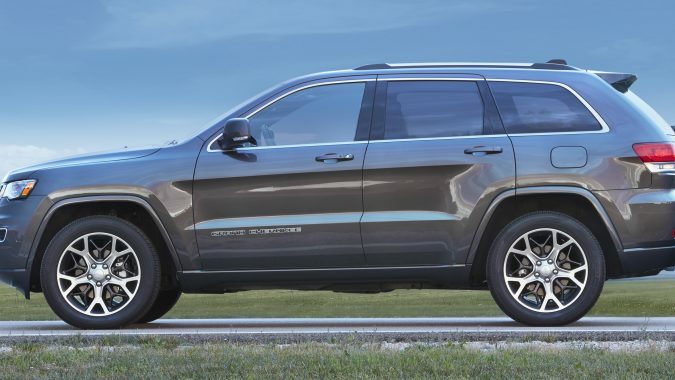 The Pentastar V6 does a decent job of pushing two-and-a-half tons of Jeep around, with highway velocity coming up in 8 seconds flat from a standstill; ditto for the EcoDiesel. 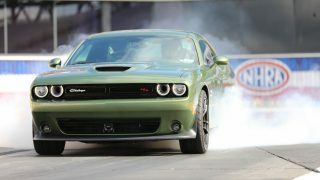 Thwarted by its own iron-block mass, the 5.7 Hemi wasn’t that much quicker, taking 7.2 seconds. Time-challenged buyers invested in the SRT, which took a fleet 4.6 seconds to attain 97 km/h. 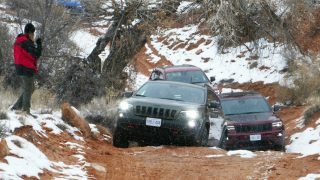 The trail-rated Grand Cherokee navigates potholed surfaces with barely a quiver, a testament to its granite construction. Rack-and-pinion steering allows the driver to place the front tires accurately and the optional air suspension can lift the body over obstructions. And it does everything with an eerie silence that’s more befitting of a Rolls than a Jeep. Don’t expect reasonable fuel economy numbers with this weighty rig. GC owners are resigned to filling up the big fuel tank frequently, even with the relatively small V6. 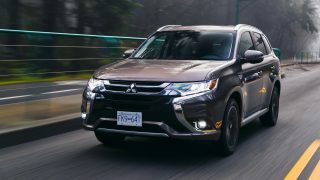 The exception is the EcoDiesel, of course, which typically returns 7.9 litres/100 km (36 mpg) on the highway – but beware of the higher maintenance and repair costs, discussed below. 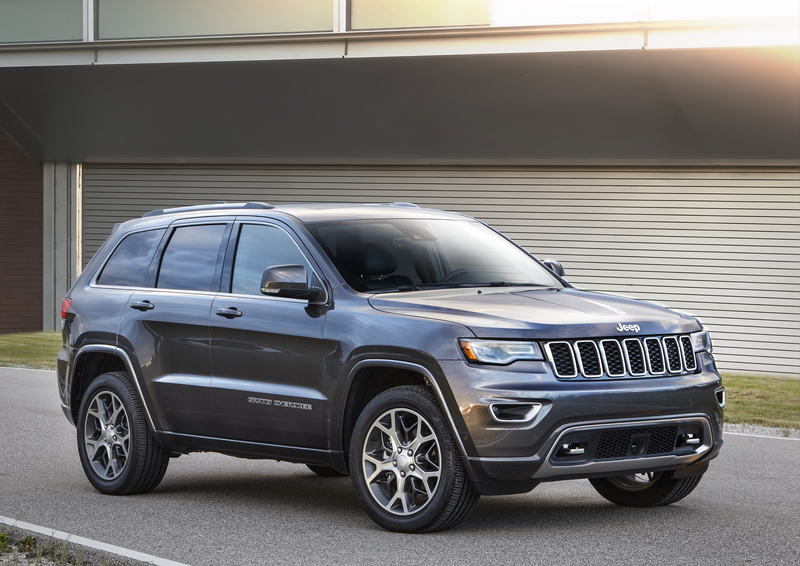 For a vehicle spawned by the rogue engineering department of American Motors, the Grand Cherokee has earned a lot of fans of its certifiable off-road talents, serene comportment and rugged good looks. 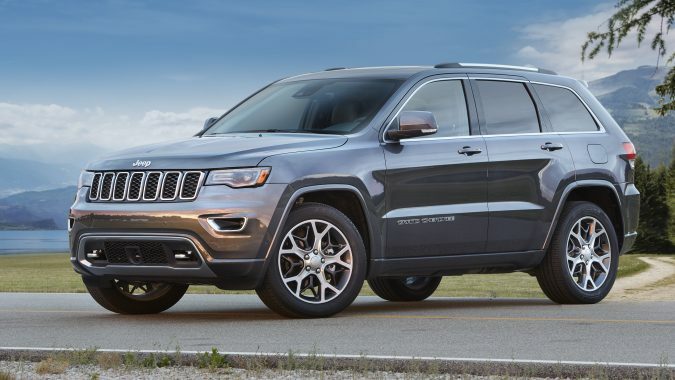 Unfortunately, the imported-from-Detroit Grand Cherokee is not lauded for its dependability, say owners. “It seems to enjoy the shop. Had electrical problem which turned out to be the computer grounding out. They did an update and when putting car in Drive it would slip back into Park. After 20,000 miles I needed to replace the water pump, valve cover gaskets and timing belt cover gasket,” reads one hapless owner’s experience online. 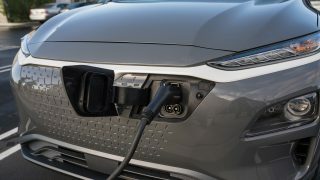 The chief complaint in 2011-13 models involves Chrysler’s Totally Integrated Power Module (TIPM) that prevents the engine from starting or, conversely, shutting off without warning – sometimes at highway speeds. 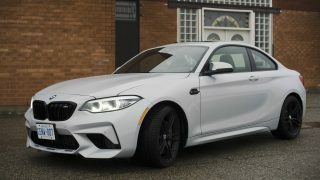 It can introduce other issues, including running the fuel pump after the engine stops, wearing out batteries and alternators, and prompting bizarre electrical bugs. Despite their dear cost, new TIPM modules can fail again. The refreshed 2014 models brought new headaches of their own. The ZF eight-speed transmission is notorious for its poor shifting performance: “The transmission lags and lurches and makes periodic clanking noises,” posted one motorist. It can hesitate or shift so hard that passengers complain of neck strain. Some owners have had valve body replacements or entire units replaced. The EcoDiesel engine introduced a truckload of problems, including an unsettling number of main bearing failures that destroy the engine. The Check Engine warning lamp often lights up. Catalytic converters and injectors can fail, and the diesel emissions fluid (DEF) system may malfunction due to a faulty fluid heater. Diesel components are expensive to replace, wiping out any fuel savings. 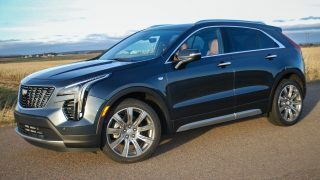 Additionally, the optional air suspension system can experience failures after the warranty expires, the steering shaft may require replacement, the back-up camera can go dark intermittently, and radiators and water pumps may expire prematurely. The Uconnect infotainment system is notorious for shutting down or freezing frequently; plenty of owners have had the display and hardware replaced. Miscellaneous complaints include cracked leather on the seats, short-lived wheel bearings, persistent alignment issues, some malfunctioning automatic braking systems that abruptly activate for no apparent reason, and a few leaking oil pans. 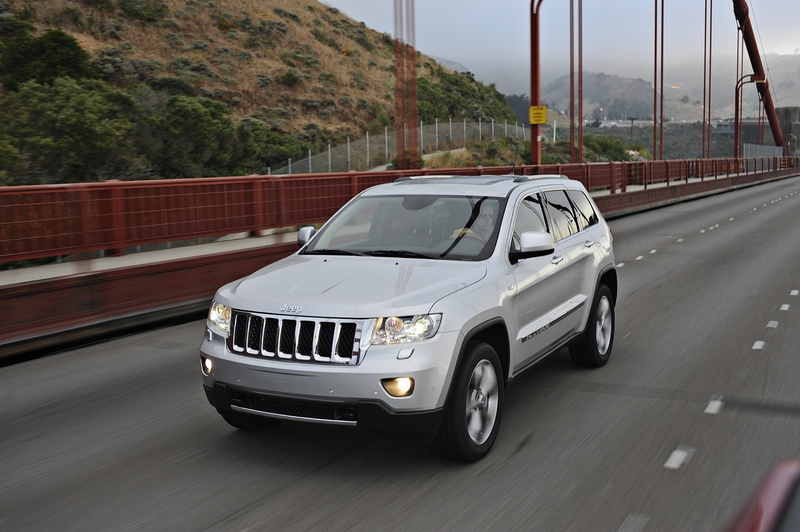 2011 Jeep Grand Cherokee offers a new 3.0-liter turbo, direct-injection V-6 diesel engine for markets outside North America.